Gene Dinovi began his career as a teenaged bebop pianist in jazz clubs along New York’s fabled 52nd Street and played for several bandleaders (Henry Jerome, Joe Marsala, Boyd Raeburn, Stan Hasselgard, and others) in the late 1940s. He recorded as a sideman to Benny Goodman and Artie Shaw in this period. A popular accompanist with singers, Gene DiNovi played for Peggy Lee, Tony Bennett, and Lena Horne. While in Los Angeles he studied composition and orchestration with Mario Castelnuovo-Tedesco. 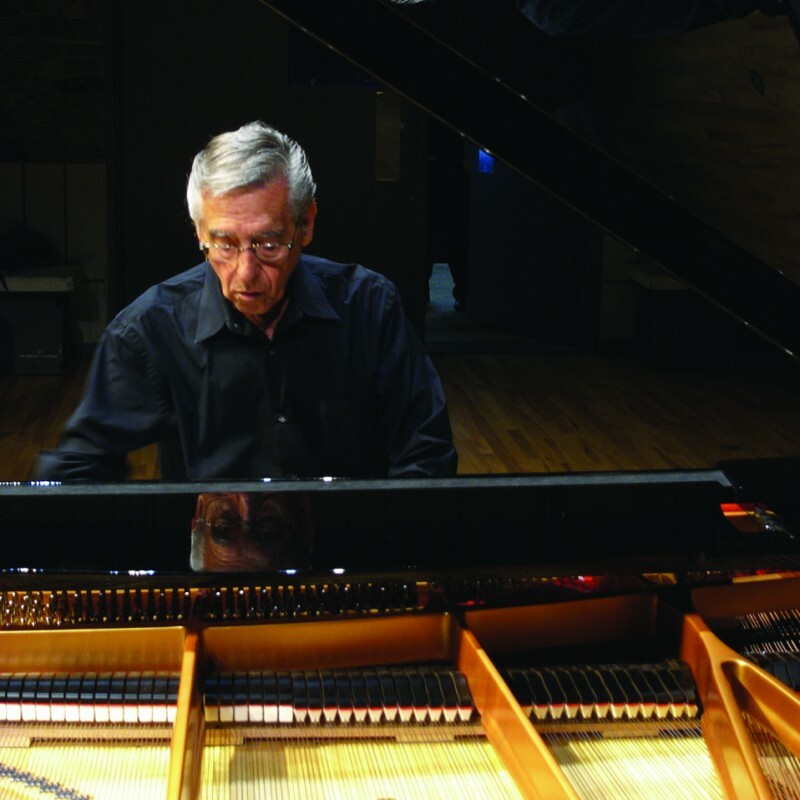 After his first visit to Toronto in 1971 as an accompanist to Carmen McRae, Gene DiNovi made the city his home in 1972. 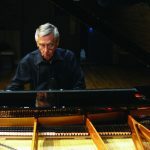 He has divided his career there between extended solo piano engagements at several of the city’s more exclusive rooms and studio work as an arranger and composer. He composed Scandinavian Suite No. 1, Divertimento in Blue (for Benny Goodman), Hommage à Satie, and several other classical pieces.